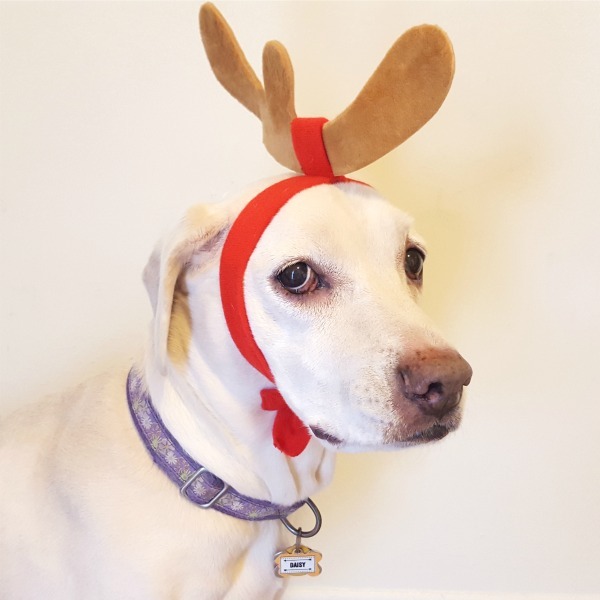 It’s no surprise that BarkBox is one of the most popular dog gifts this holiday season. 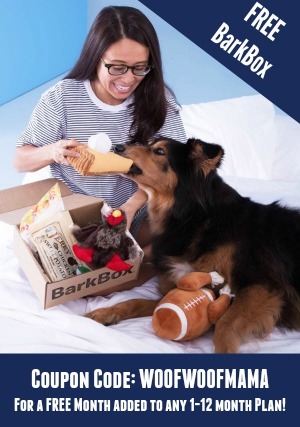 With customizable subscriptions based on your dog’s size and food sensitivities, both BarkBox and Super Chewer are a monthly delivery of amazing dog toys and tasty treats any dog is sure to love. 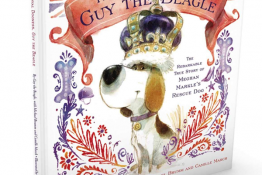 Each month’s theme is original and super fun to reveal when your dog’s BarkBox arrives. If you haven’t been keeping up, go HERE to check out our BarkBox and Super Chewer Box reviews to see what was in some past boxes. 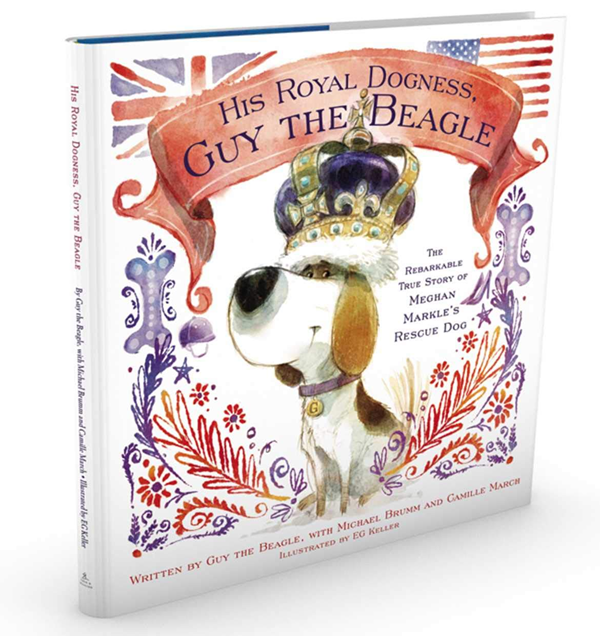 Now on to some updates in case you’re still thinking about getting your dog a BarkBox in time for Christmas! 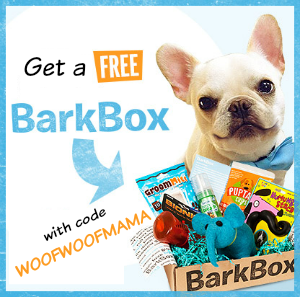 Use this link and BarkBox coupon code WOOFWOOFMAMA to get a FREE extra month added to any plan of 1-month or longer. 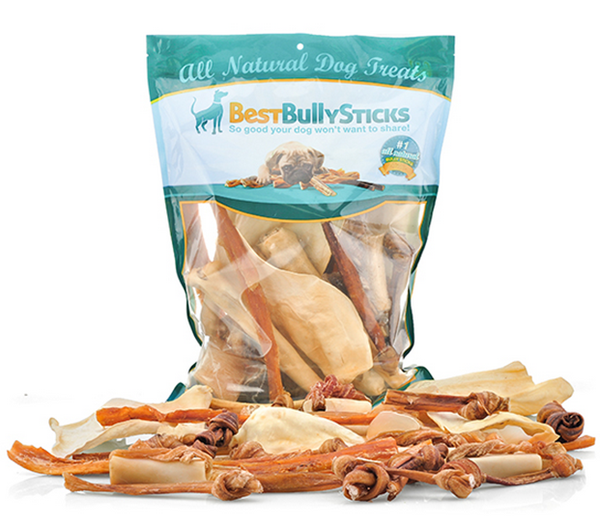 Use this link and your first Super Chewer Box will include 4 toys + 4 bags of treats + 4 chews. Order by 12/9 to be sure your dog’s first BarkBox or first Super Chewer Box is the holiday special limited-edition Grinch Box. 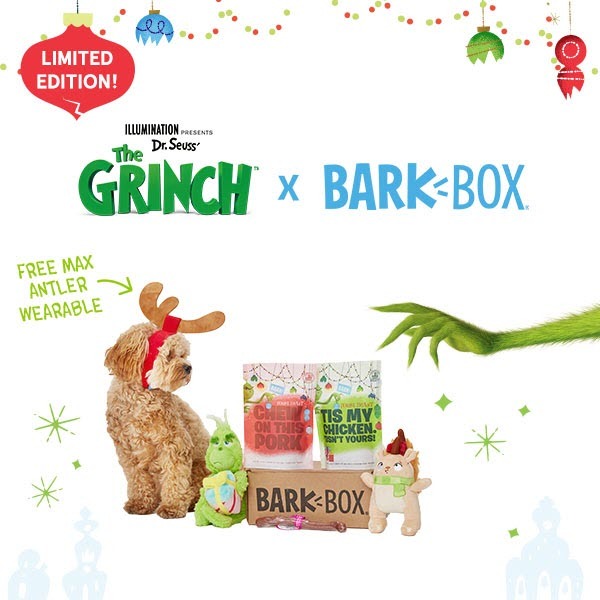 Both boxes come with some fantastic Grinch-themed toys and treats plus a super CUTE wearable antler just like the one Max wears in the story and movie. Here’s Daisy wearing hers. 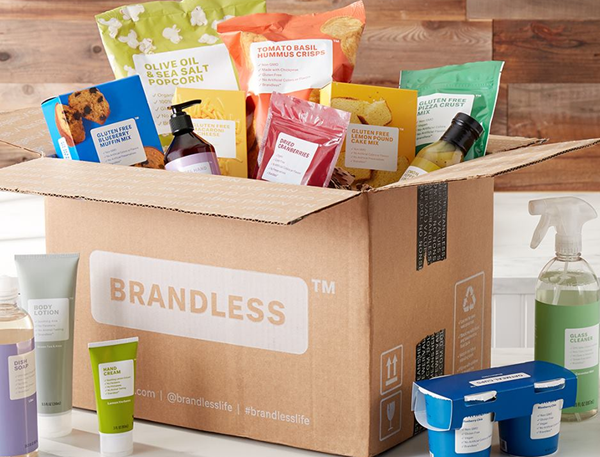 Have you heard about Brandless? They’ve created a collection of 300+ everyday essentials that includes non GMO food (with values like organic, vegan, and gluten free), clean beauty basics, non-toxic cleaning supplies, and more. Brandless was brought to life with the intention of making better stuff accessible and affordable for more people. Their mission is deeply rooted in quality, transparency, and community-driven values. Better stuff, fewer dollars. It’s that simple. A box of Brandless snacks, personal care and other items would make a GREAT gift idea for any college student on your list. 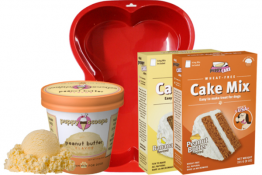 It’s also perfect timing if you need to stock up for holiday entertaining. In addition to saving money on pantry, laundry, vitamins, bath & beauty, and cleaning supplies, you can also help feed families in need. Now through 11/23, Brandless will donate 10 meals to Feeding America for every order you place. This is in addition to the usual donations Brandless makes for every customer’s order. Feeding America is our nation’s leading domestic hunger relief organization, and a cause worth supporting this holiday season and all year long. You can also help earn more donations when you share this post on Twitter using the hashtag #givingisbrandless. Stock your pantry for the holidays while helping others do the same. Visit Brandless.com to learn more. Enjoy 25% OFF your pet supplies and pet gifts on Black Friday with PetCareRx! 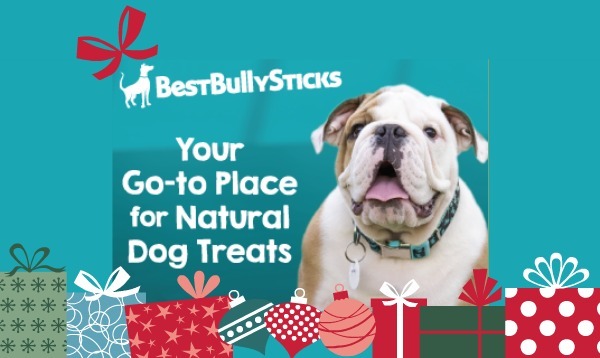 Be sure to use PetCareRx coupon code BLKFRI at checkout to get your Black Friday discount on dog apparel, pet grooming supplies, cat goods, pet wellness supplies, dog snacks, treats and more for pets! Get 25% off everything for your pet for 24 Hours ONLY, so put down those leftovers and hop to it. 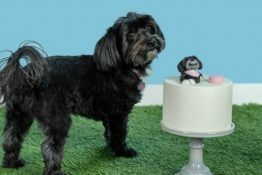 Visit PetCareRx.com to get started.